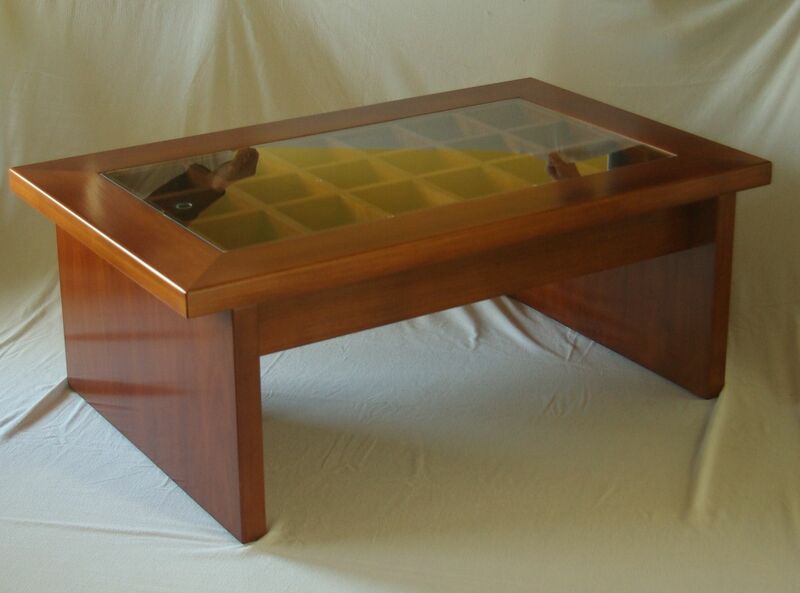 Solid Maple Shadowbox Coffee Table. All 12/4 cut material. Glass top removes to add your keepsakes.